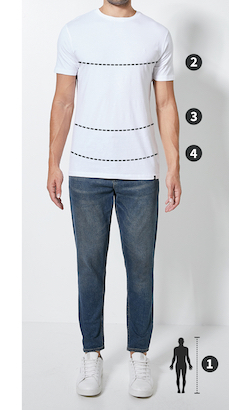 Please note that Superbalist men’s jeans, trousers and swimwear are designed to fit the following waist measurements. Some brands may vary from these measurements but the table can still be used as a guide. Stay ahead of the latest trends in this super cool shorts. With a regular rise, loose fit and an assortment of distressed detailing, they’ll look great paired with a graphic vest and flip flops. Add a pair of reflector sunglasses for a beach ready look.